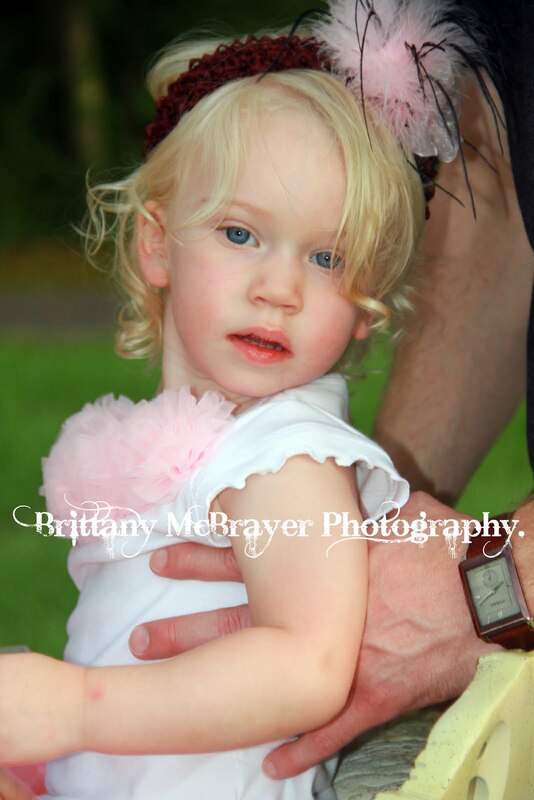 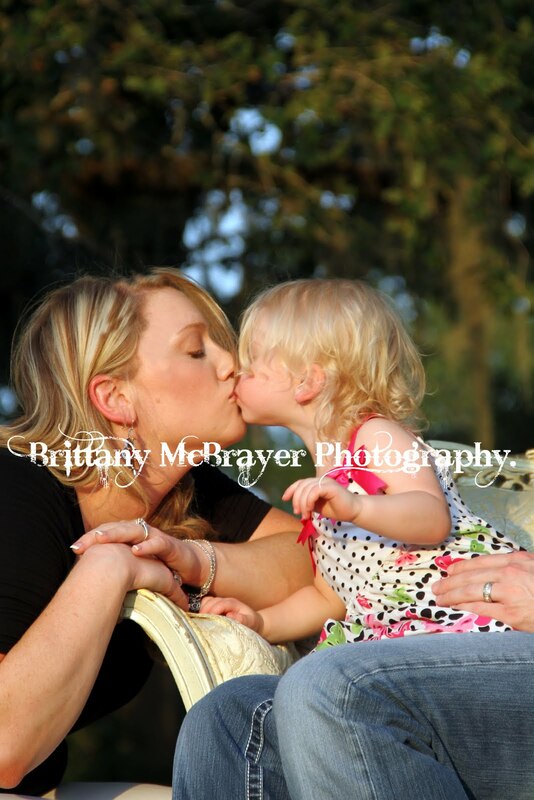 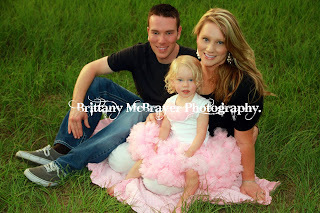 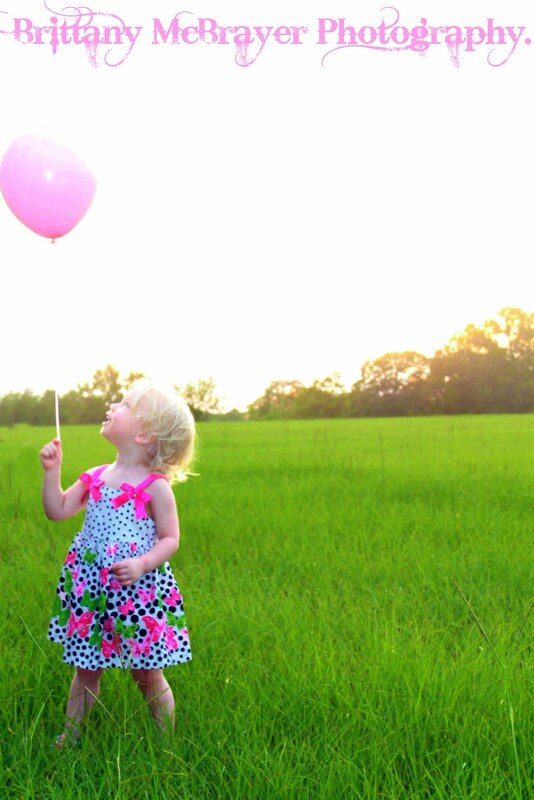 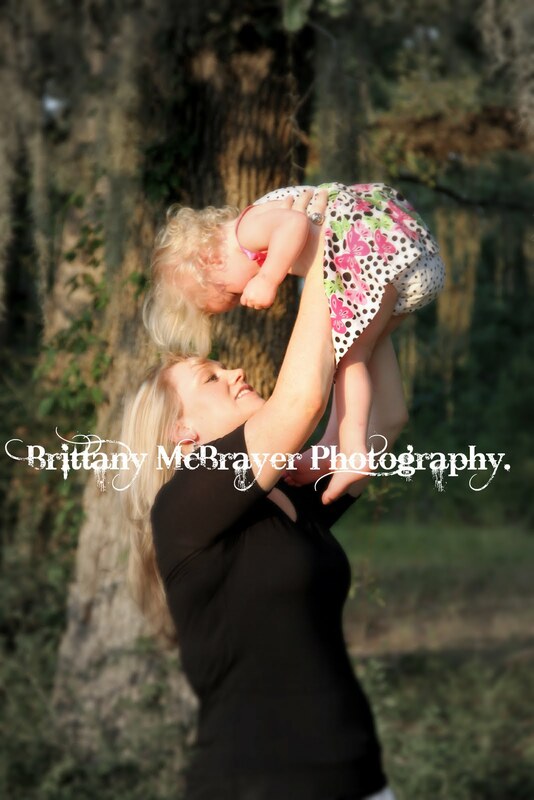 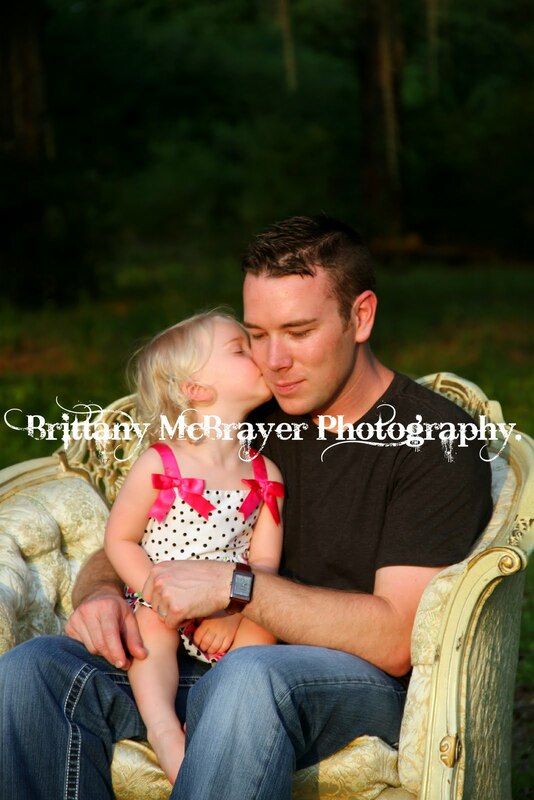 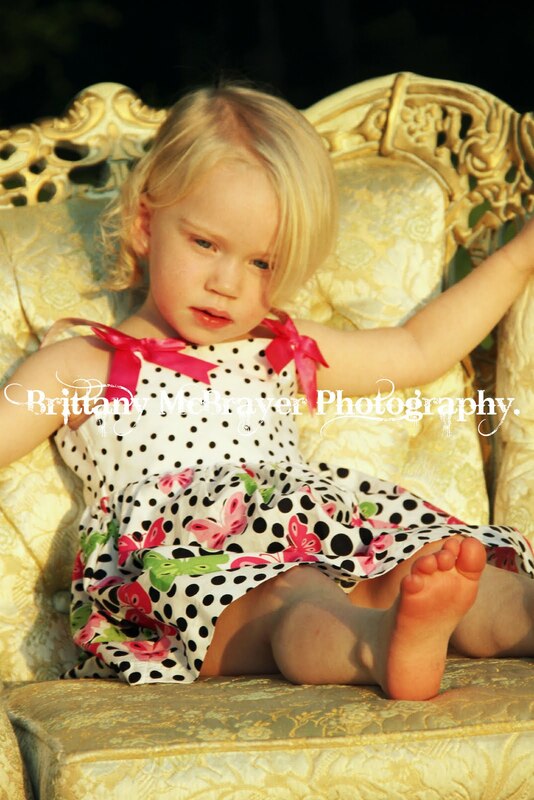 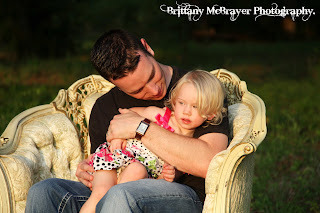 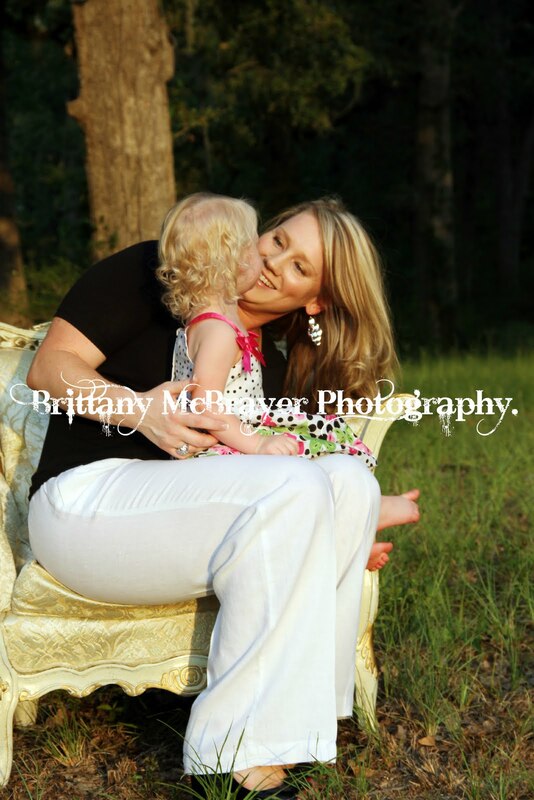 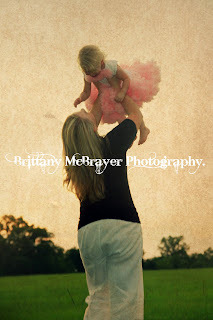 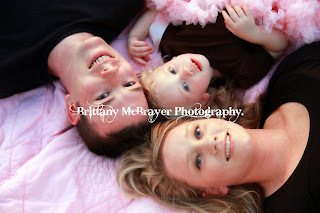 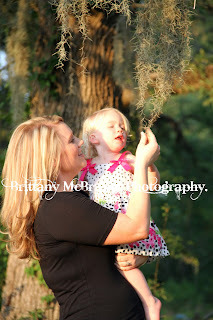 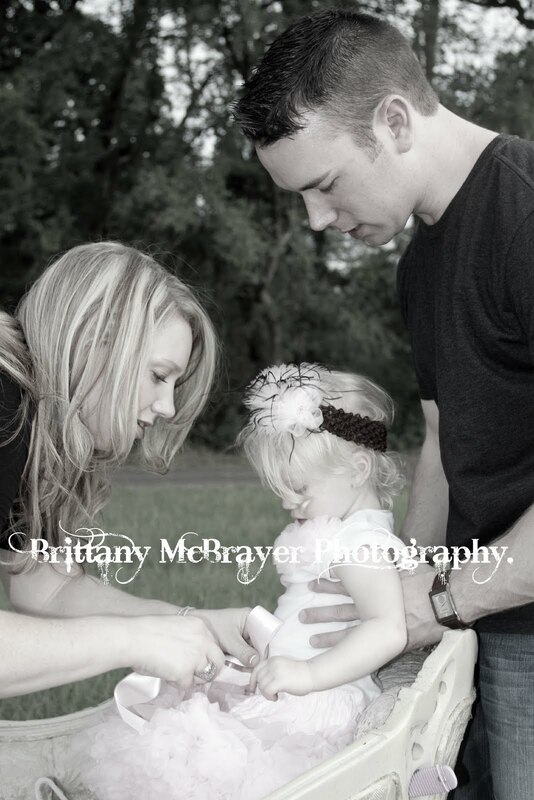 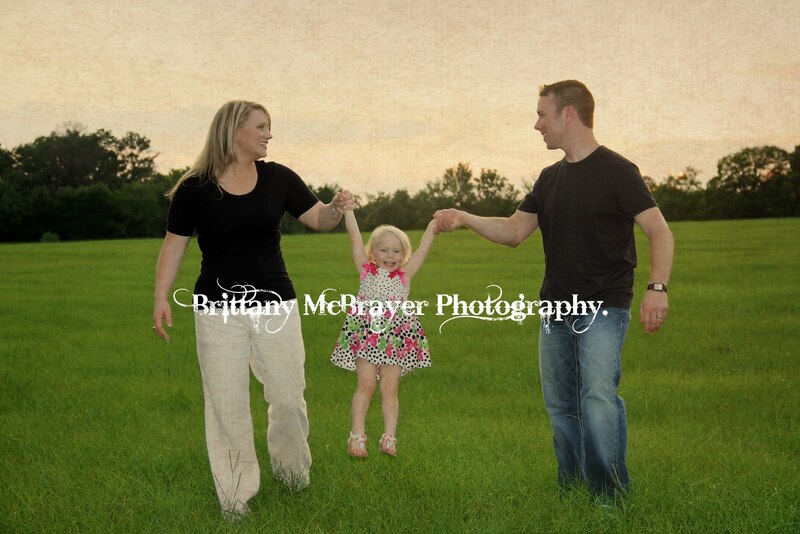 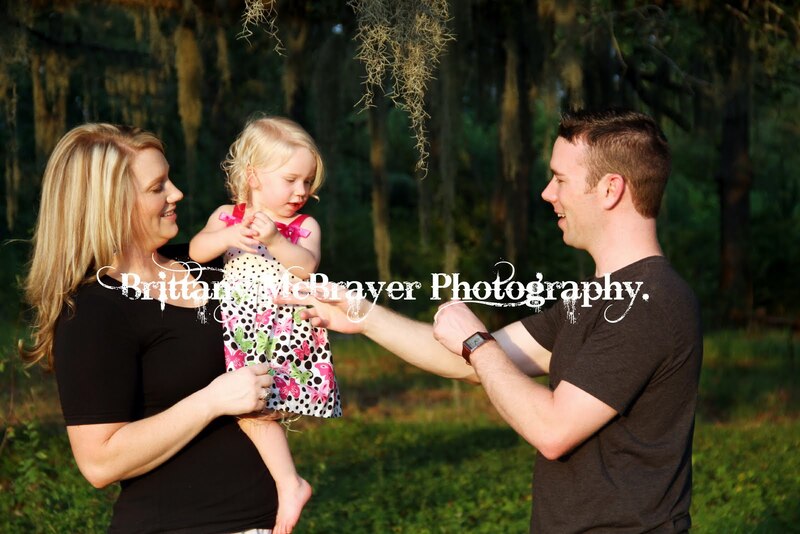 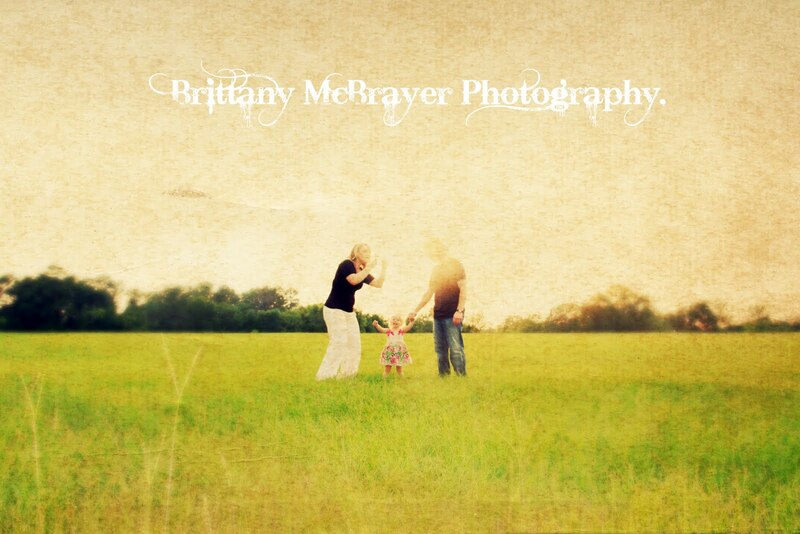 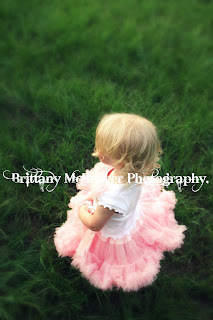 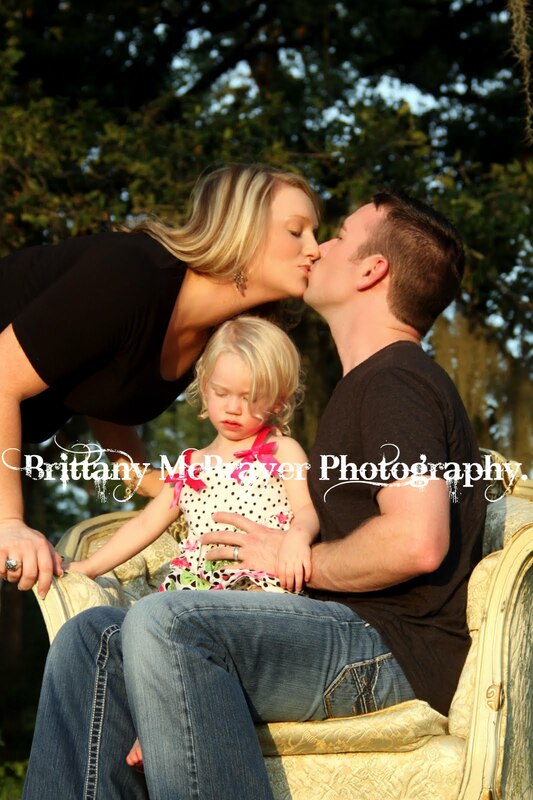 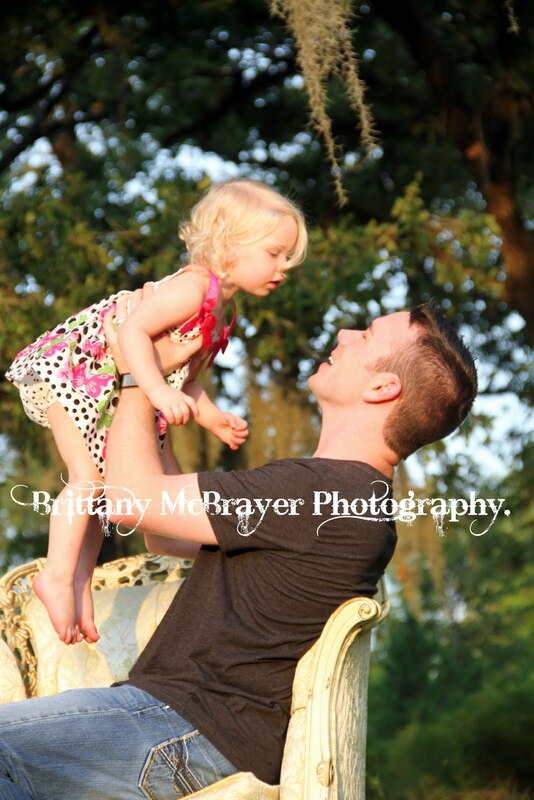 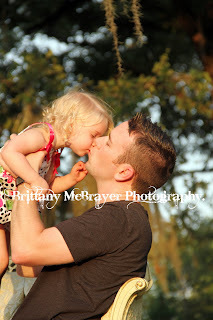 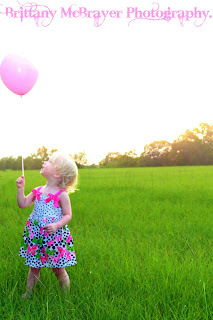 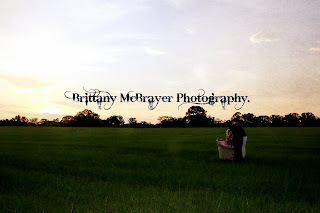 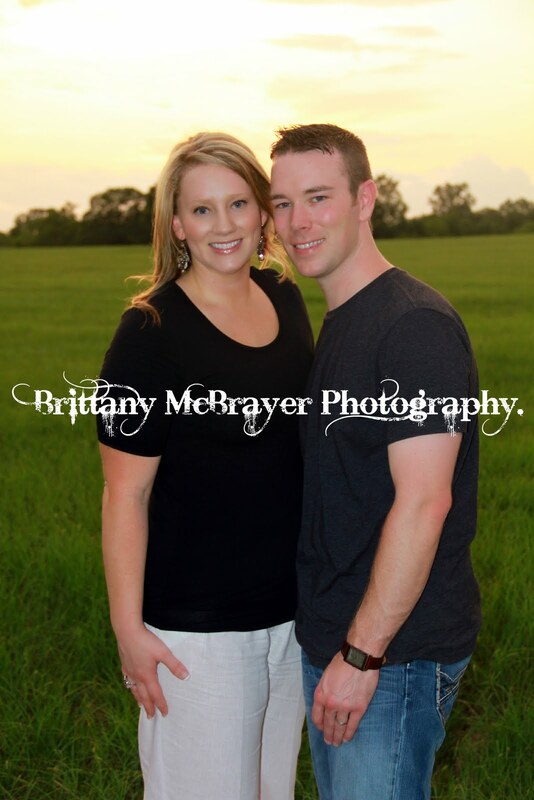 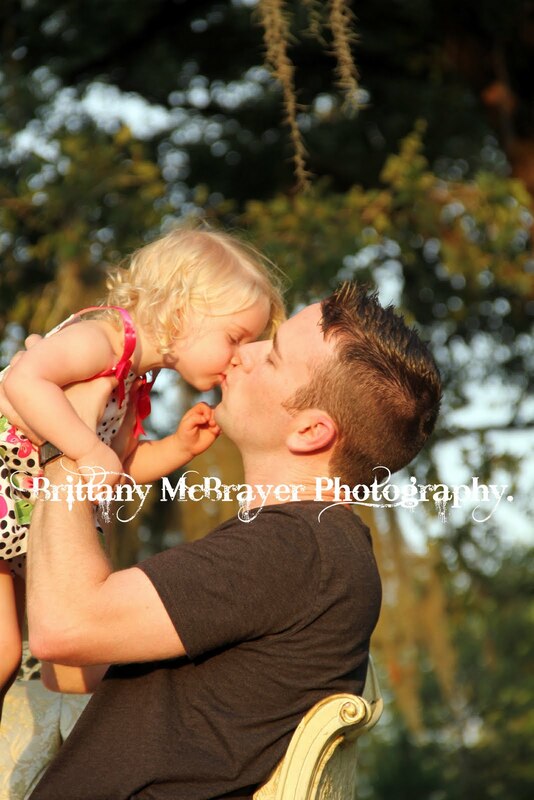 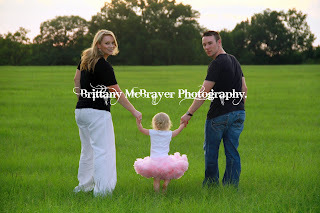 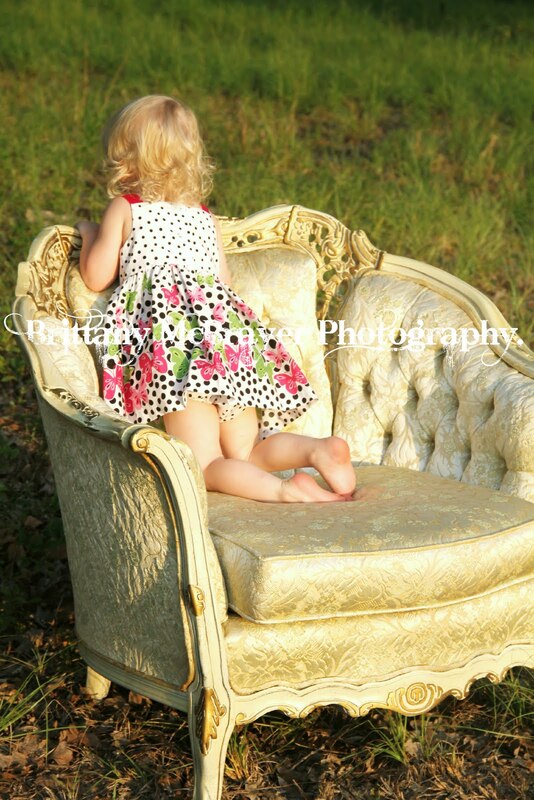 Brittany McBrayer Photography: Sneek Peek: Childers' Family Portraits! 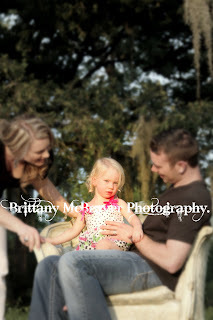 First of all, let me start by saying that this family was SERIOUSLY tough for braving the 100+ degree heat for this shoot! 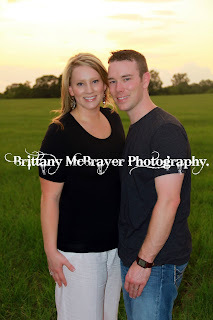 Serious props to them! 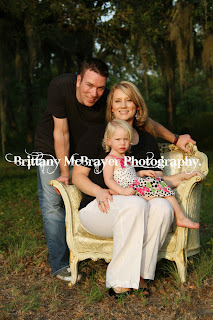 Not only did they photograph fabulously, they were in high spirits throughout the whole experience! 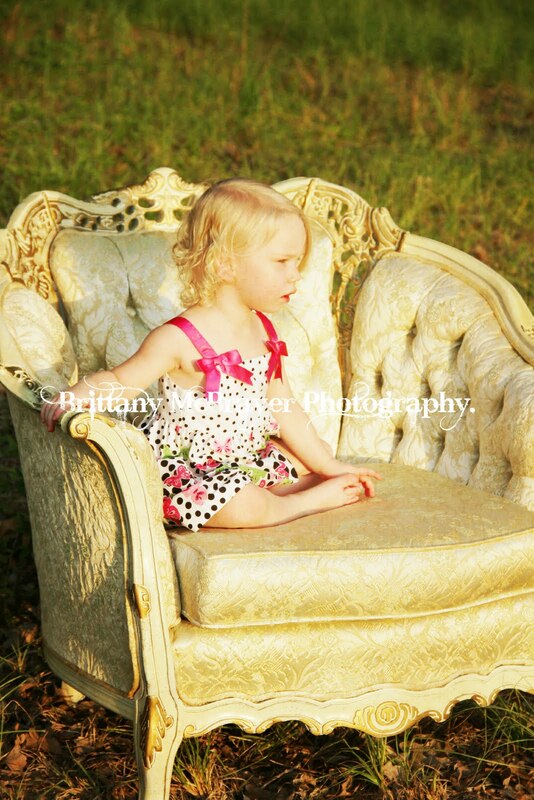 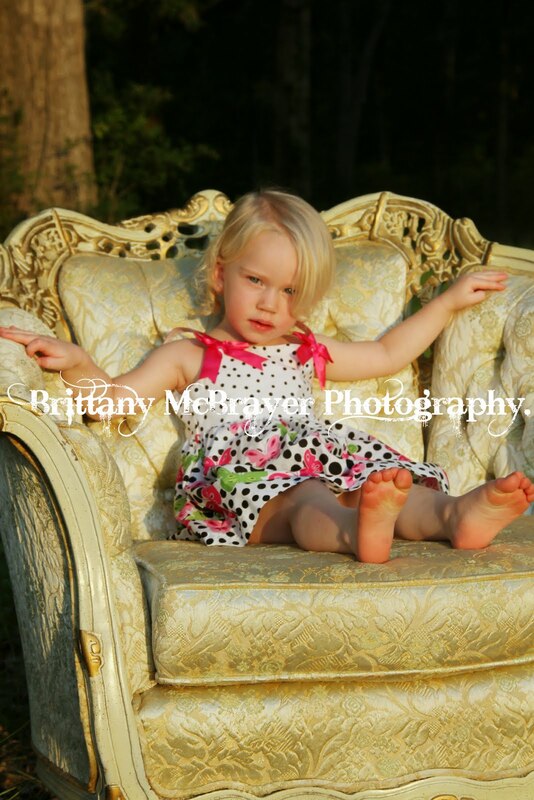 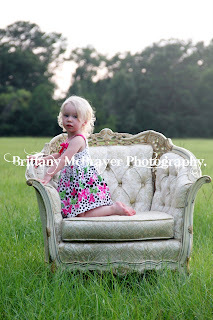 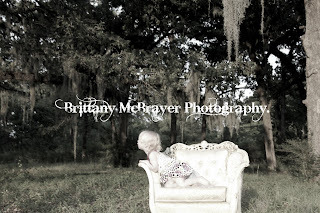 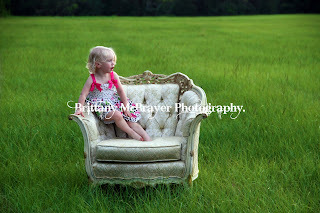 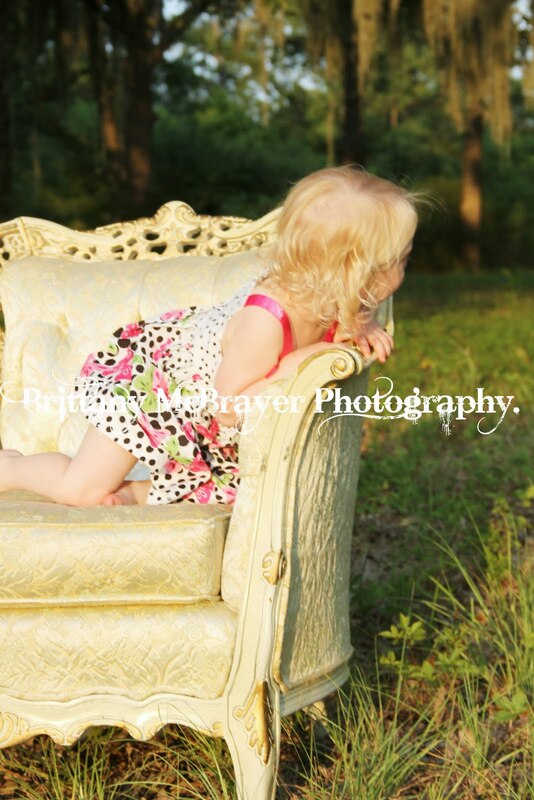 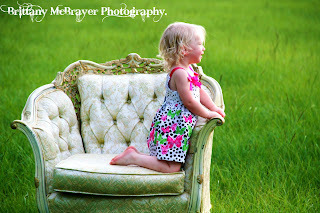 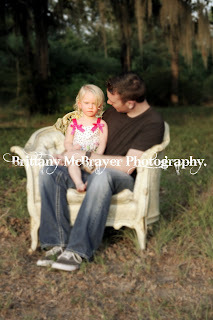 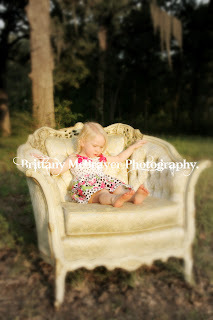 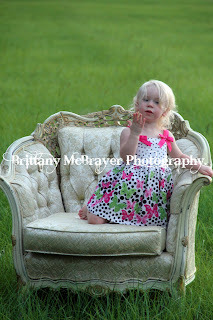 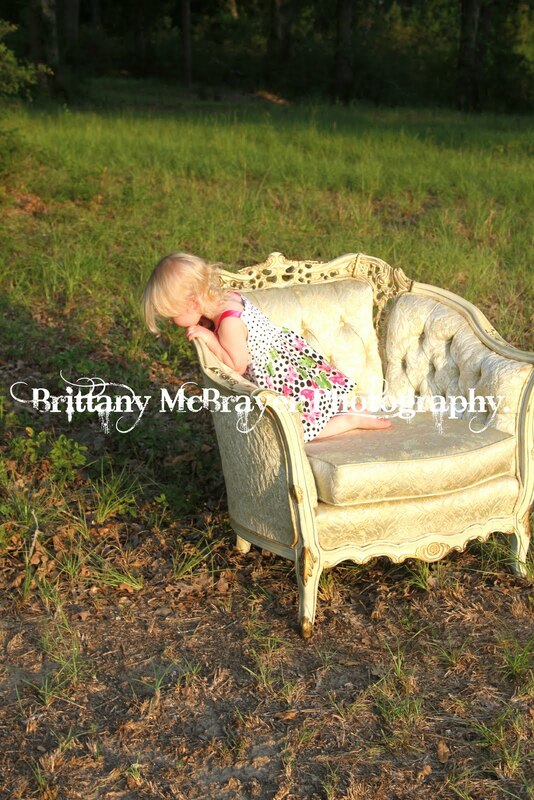 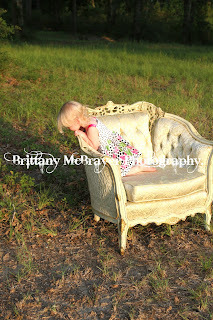 Moss in the trees + CRAZY-awesome chair + A-DORABLE little girl + really creative/cooperative parents = epic family pictures. Such a great session - I hope you guys enjoy these as much as I have!